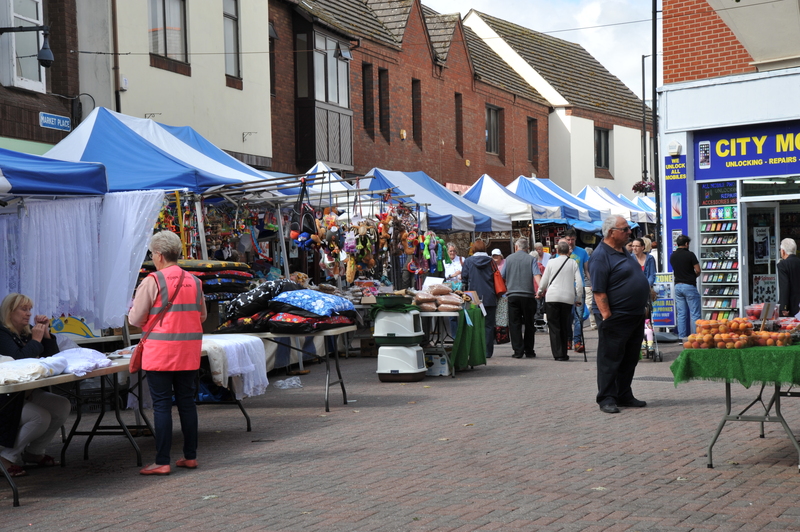 Nuneaton Market is situated in the main pedestrian area of Nuneaton Town Centre, with over 80 stalls trading every Wednesday and Saturday providing an eclectic mix of produce. Nuneaton market is one of the largest and most successful in the area attracting visitors from throughout Warwickshire and neighbouring Counties. Bedworth Market is a covered market consisting of permanent lock up units on its perimeter and casual traditional stalls in the centre. Official markets days are Tuesdays, Fridays and Saturday, but the café and a number of the other lock up unit’s trade throughout the week Monday to Saturday.